Criminal Charges for Fraudulent Couple Who Filed Bankruptcy | The Law Office of Emil Fleysher, P.A. Criminal Charges for Fraudulent Couple Who Filed Bankruptcy | The Law Office of Emil Fleysher, P.A. 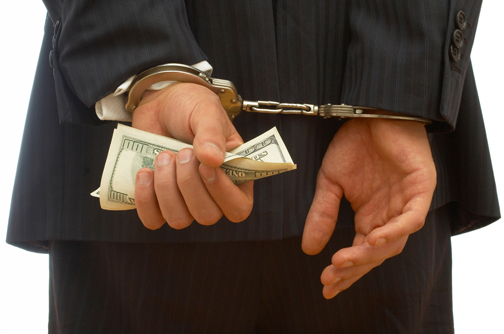 Hiding assets in bankruptcy court will cause for your bankruptcy to be discharged and you will face criminal charges. However, when the courts did their investigation a two carat gold wedding ring, platinum hoop earrings with diamonds, a silver bangle, a Swiss army watch, and high-end silverware set among other things were not divulged in their documents. Once the court found out of their fraudulent activity their bankruptcy was discharged and they were charged with a fine of $250,000 and up to five years in prison.